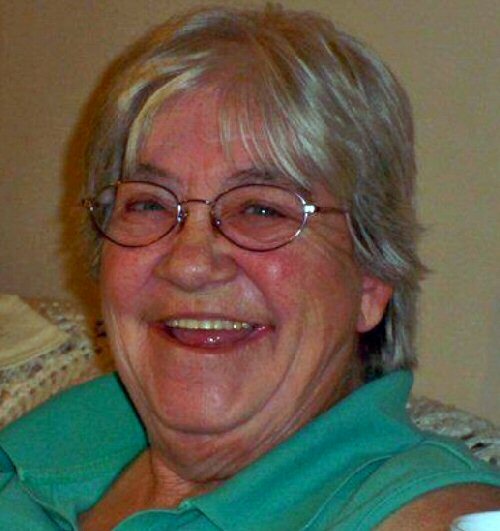 FULTON, NY – Patricia Fellows, 73 of Fulton, passed away Saturday March 2, 2013, at University Hospital, Syracuse. Born in Schroeppel, she had lived in the Fulton – Oswego areas for many years. Pat retired in 1996 from Nestle Co. after more than 20 years. She was a member and past president of the Fulton VFW Post 569 Ladies Auxiliary and past president of the Oswego County VFW Ladies Auxiliary. Pat had also volunteered at the Lee Memorial Hospital café. She was predeceased by her husband, Donald A. Fellows; siblings, Clara Tennant and Tracy Hotaling. Pat is survived by her children, Rodney (Alice) Howe, Anthony Howe, PJ (Jim) Fellows, Floyd (Carolyn) Raff and Bryan (Michelle) Fellows; sister, Janet Sheets; 14 grandchildren; 22 great-grandchildren; nieces and nephews.